Located at the entrance to the Bob Marshall Wilderness, Montana's greatest outdoor playground. Enjoy fishing, hiking, riding, pack trips, shooting sports, campfires & more. 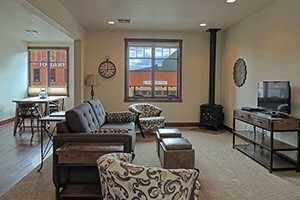 Bring the whole family and relax in a cozy B&B ranch suite, cabin or glamping tent. Wagon rides, fishing, horseback riding & hiking await! Pets welcome! 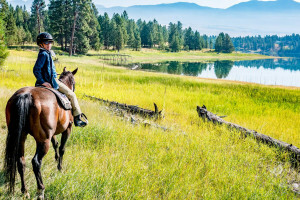 Impressive horse riding facility, ranch and guest house located near Flathead Lake. The three guest rooms feature private baths, kitchenettes and deck. 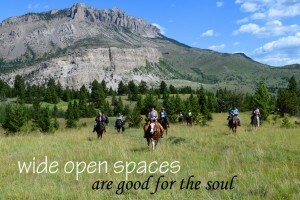 Sprawling dude ranch offering cattle drives and horse riding adventures for families. 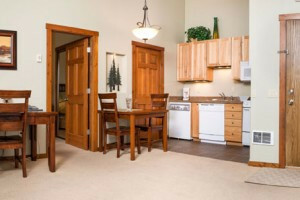 Chose from lodge or a cabins with private baths and covered porch. 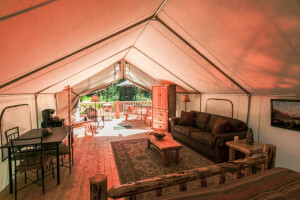 Book your wilderness adventure with Spotted Bear Ranch. Fly fishing expeditions, hunting and more. Stay in the lodge or a rustic cabin.